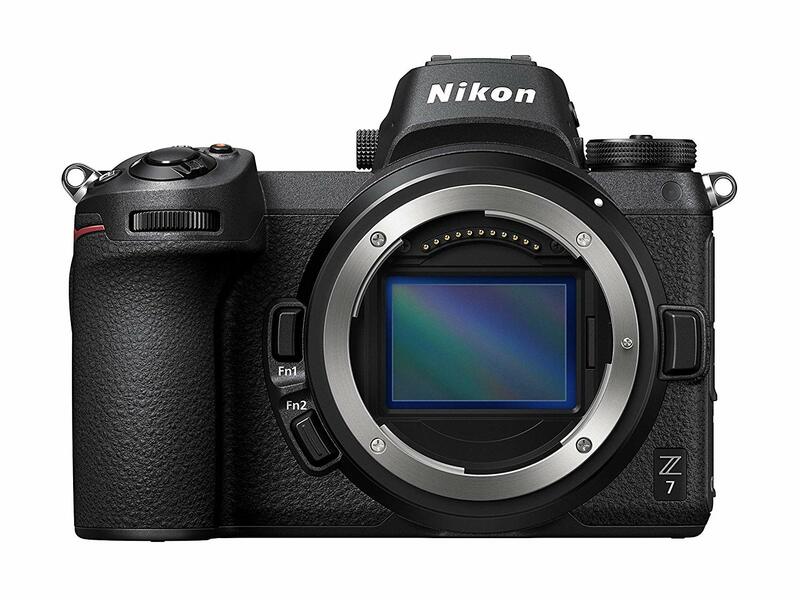 After Nikon announced the full frame mirrorless camera Nikon Z7 (Amazon/ B&H/ Adorama), Sigma USA confirmed that SIGMA’s interchangeable lenses for Nikon mount in the current lineup do not have any issues with general operation when they are used on the “Z7” and their “Mount Adapter FTZ” . “In addition, please note the information below when using the following lenses. This entry was posted in Sigma Lens and tagged Sigma lens rumors on October 6, 2018 by admin.